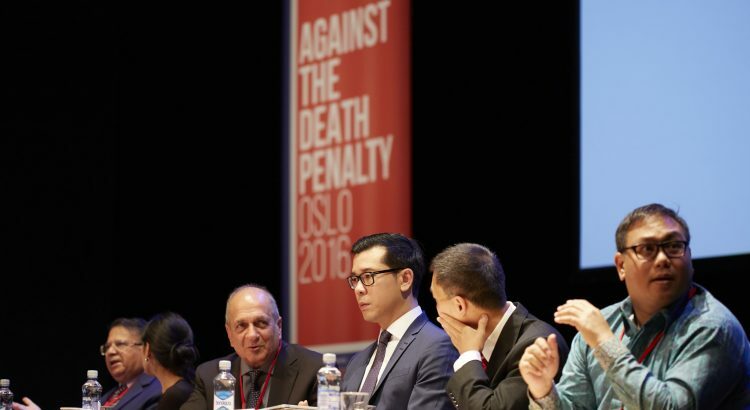 For its 7th edition, the World Congress against the Death Penalty goes even further than in previous years by offering delegates a high quality academic programme at the forefront of the debates that are currently taking place in the abolitionist community: two new plenary sessions, exclusive training courses for delegates, nearly 32 high-level conferences, workshops and parallel events, an impressive cultural programme, not to mention the official opening and closing ceremonies in the most prestigious places in Brussels… More diversified, more participatory and more formative than ever, the specific features of this 7th Congress are to be discovered here. This year, the role of the private sector as an actor in abolition will be discussed for the first time in a plenary session (“The private sector and the death penalty” – 27 February – Chamber of the European Parliament). To encourage collaboration between the private sector and the abolitionist movement, representatives of this sector will present different forms of engagement against the death penalty. This plenary will also be an opportunity to consider whether abolition should be included on the agenda of the movement on human rights and private companies. 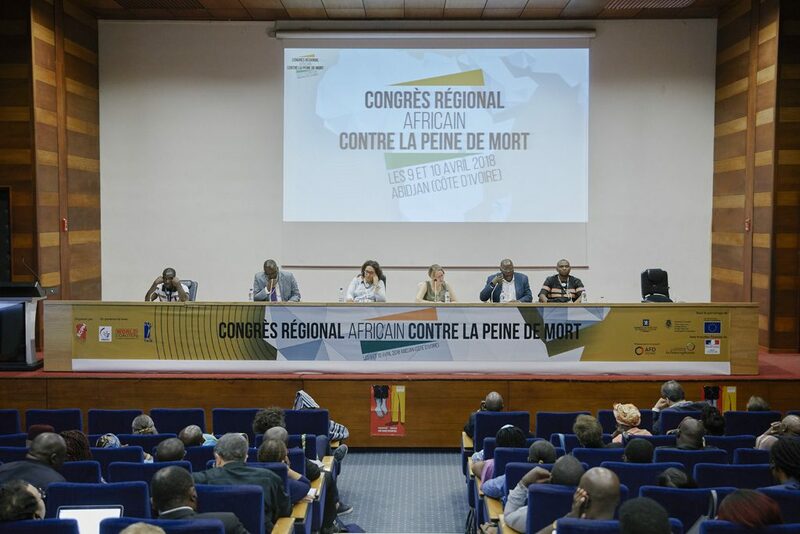 Then main focus of the second plenary will be the African continent, this being strategically linked to the Abidjan Regional Congress organised by ECPM in 2018 (“Strategies towards abolition: challenges and opportunities in sub-Saharan Africa” – 28 February – Palais d’Egmont). 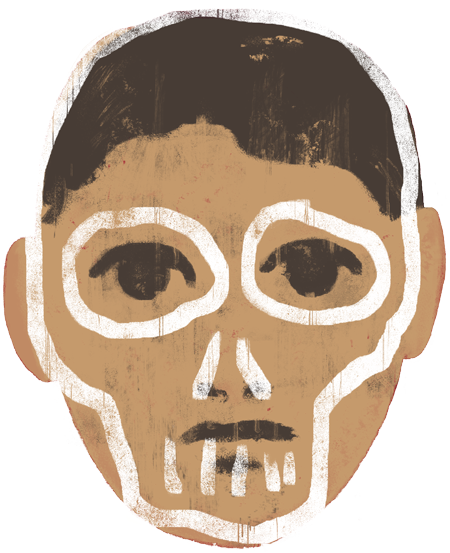 While there have been several abolitions in recent years on the continent, sub-Saharan Africa still faces many challenges to become the next abolitionist continent. For the first time at a Congress, the issue of “the discriminatory application of the death penalty against women” will be discussed at the eponymous round table (1 March – Palais d’Egmont). While awareness is undoubtedly necessary, it will also be necessary to propose concrete ways to integrate this issue into abolitionist advocacy. Particular attention will also be given to young people, who will no longer be mere spectators: they will be given the opportunity to speak at the workshop “Abolition generation : young people join the movement ! ” (28 February – Egmont Palace), in which they will be encouraged to take a stand against the death penalty and define their own actions to be a part of the abolitionist movement. Finally, listening to the families of those sentenced to death will be a priority in another workshop, entitled “Condemned prisoners and their families: support and assistance” (28 February – Palais d’Egmont). Moreover, there will be stakeholders: whether they are former convicts, relatives of convicts or executed persons, their needs will be highlighted and incorporated into the actions of the abolitionist movement. While the Congress this year addresses specific themes, it also goes further by offering to equip delegates with more concrete tools: “the keys to preparing a funding request” (28 February), the use of new technologies to convey a message or support the work of organisations fighting against the death penalty (1 March), but also a module specifically dedicated to journalists wishing to take this cause to the public arena (28 February)… All these training courses are designed to meet the needs of delegates and enable them to maximise their actions. 200 political representatives from all over the world are expected: parliamentarians, special rapporteurs, lawyers, NGO representatives. 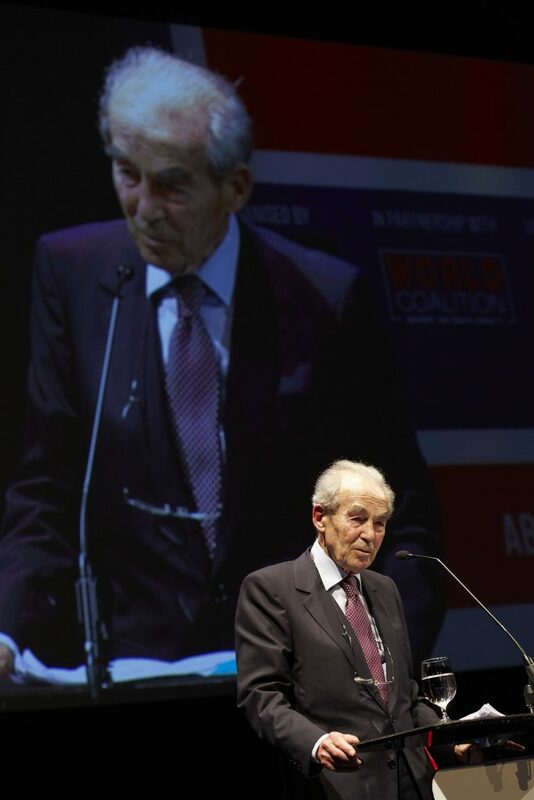 Among them, the Honorary President of ECPM, Robert Badinter, the President of the European Parliament, Antonio Tajani, the winner of the 2003 Nobel Peace Prize, Shirin Ebadi, and many other personalities. Together with us, they will bring the voice of universal abolition far beyond the borders of the European capital, Brussels.